Tourism Ministry has revealed that the ministry has issued licenses to 10 resorts and 40 guest houses within the first three months of administration of the new government. 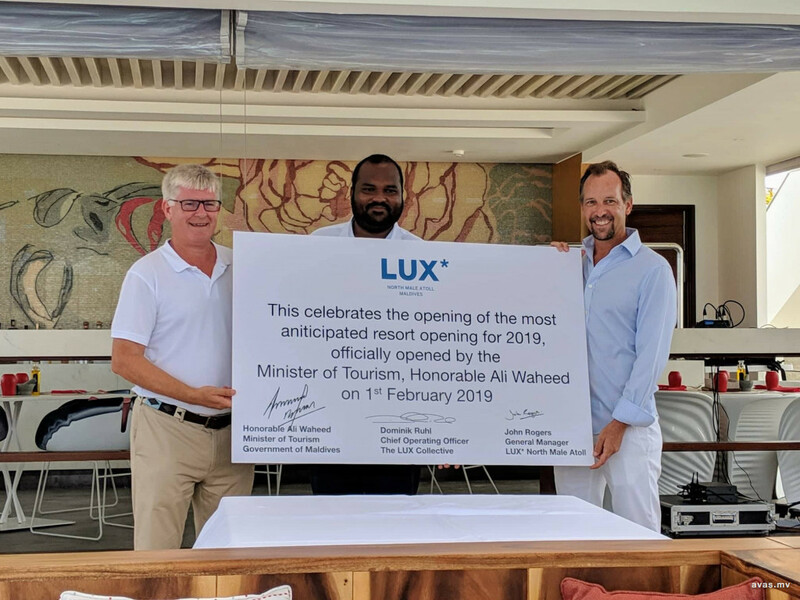 During a press conference held by the Tourism Ministry on Tuesday, Minster Ali Waheed said with the newly licensed resorts, the number of resorts in the Maldives has now increased to 141. "Since the new government began administration, we have added 1410 additional beds to local resorts. We have added 640 news beds through 40 new guesthouses. There are now 8960 beds in local guesthouses in total. [We have added] dive centers, we have licensed 11 dive centers and 22 travel agencies", said the Minister. The government has previously said 30 new resorts will be opened in Maldives this year. With the opening of the new resorts, the number of tourist beds in the Maldives will increase to 50,000.